If you have been forced to stop working due to a disabling disease, you should investigate whether you are covered for disability benefits under a Long Term Disability (LTD) policy. Many employers provide Long Term disability coverage as an employee benefit, regulated by ERISA. 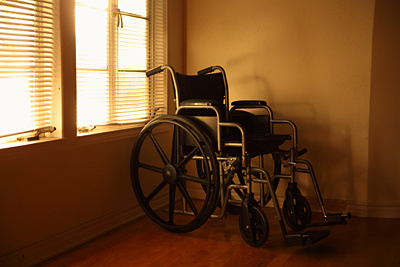 Unlike disability under the Social Security Administration’s rules, disability benefits under a LTD policy are governed by the specific terms of the policy. It is not always necessary to be completely unable to work to qualify for benefits. Often, you can qualify under an LTD policy if you are unable to work fulltime or unable to earn the same amount as before you developed your disabling condition. How can you be sure if your disabling disease will allow you to successfully recover LTD benefits? 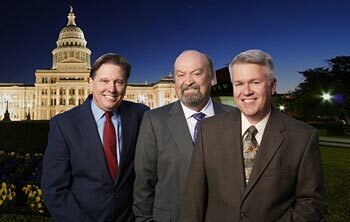 Each case is different, and it is important to have a Texas Long Term Disability lawyer on your side. 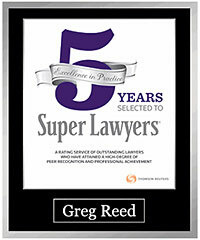 At the Law Offices of Bemis, Roach & Reed, we know how important LTD benefits can be when you are unable to work. Our attorneys can examine the specific facts of your claim and can advise you about how to move forward. It has been said that insurance is the one product we buy, but never hope to need. We buy disability insurance to protect one of our most valuable assets—our ability to work and earn a living. For those of us covered by a Long Term Disability insurance policy, it is comforting to know that should we become injured or develop a disabling disease that prevents us from working, our income will be protected. We trust the insurance company to handle our claim fairly. It is devastating when that trust is betrayed by a wrongful denial of benefits. Should this happen, it is essential to have quality legal representation. Do not hesitate to contact the Law Offices of Bemis, Roach & Reed. We can help. 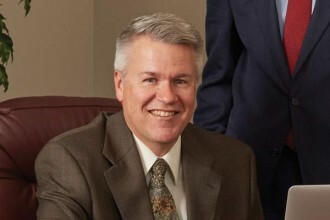 Lonnie Roach – Long Term Disability ERISA Attorney – protecting the disabled throughout Texas. What is a Disabling Disease for LTD Purposes? Virtually any disease or condition can qualify as a disabling condition for the purpose of receiving LTD benefits. Some conditions, however have limited protection depending on the specific terms of the policy. If you have a question as to whether your condition qualifies under your particular policy, feel free to contact us. We’re happy to answer your questions. If you have been denied LTD benefits, contact us today. One of our attorneys will be here to help. At the Law Offices of Bemis, Roach & Reed, we can examine the specific elements of your physical or mental illness, and we can advise you on how to proceed with your LTD claim or appeal. Do not hesitate to get in touch with us today.